Vintage, hip and cool. A timeless gem that has the perfect mix of old and new. 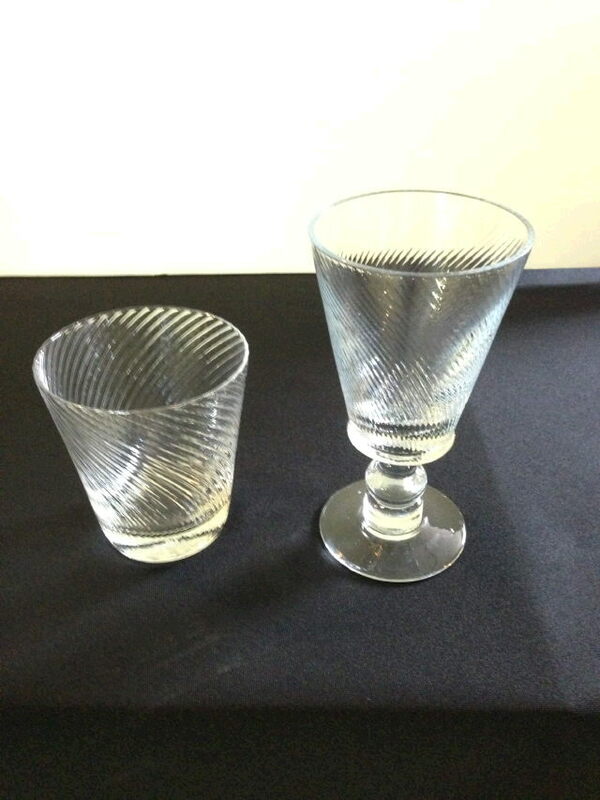 * Please call us for any questions on our roma swirl glass rentals in Ft. Wayne IN, Warsaw, Syracuse, Auburn, South Bend, Indianapolis IN.